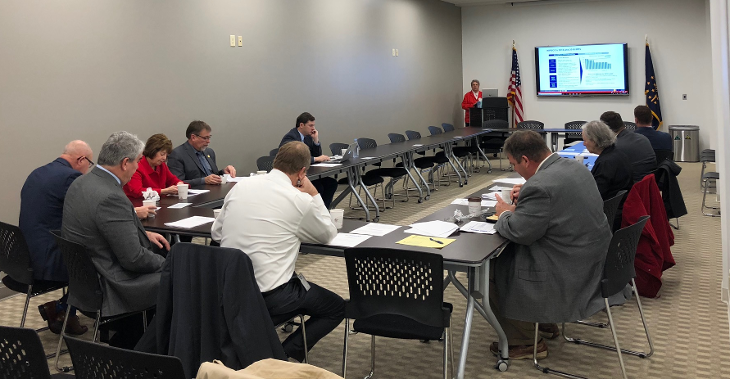 Indiana AEE hosted an ‘Energy 101’ legislative briefing and breakfast January 8 to introduce AEE and advanced energy policy issues to legislators. The audience was newly elected legislators and members of the House and Senate Utility committees. Legislators heard from Claudia Earls, Chief Counsel, Northern Indiana Public Service Co. (NIPSCO), on the utility’s recent IRP and announcement of plans to close its last two coal plants in the next 10 years, replacing that capacity with solar, wind, storage, and demand management resources. Massachusetts State House, photo by ctj71081, used under a Creative Commons license. This is a guest post from the Northeast Clean Energy Council, AEE’s regional partner. 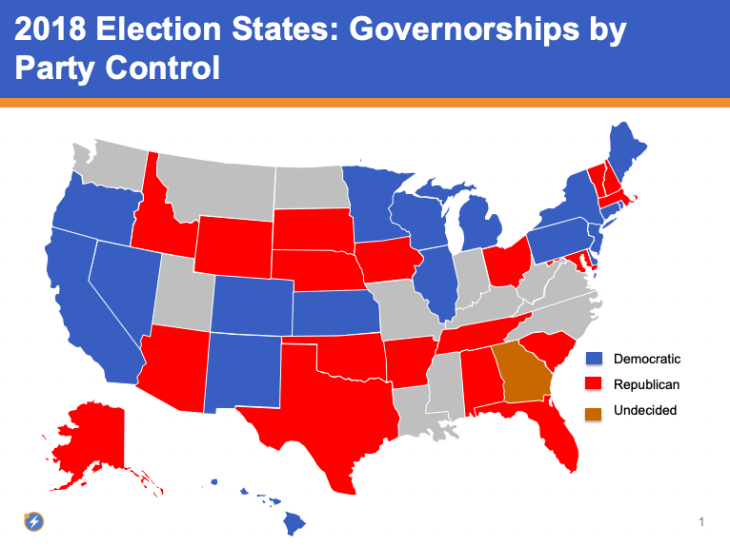 For more information on AEE’s State Coalition, click here. 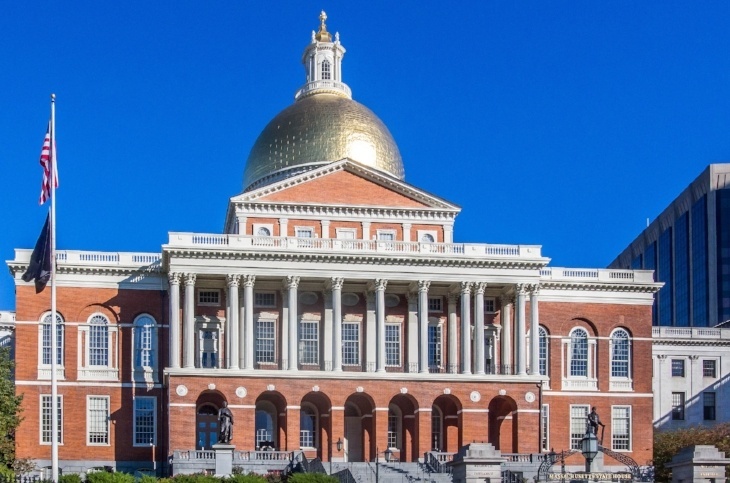 It was a long and hard-fought two-year legislative session in Massachusetts, and the Northeast Clean Energy Council (NECEC), AEE’s regional partner, was in the trenches on behalf of its members throughout. On the heels of landmark energy legislation in 2016, and with numerous other high-priority items on the agenda for legislators, clean energy faced a real risk of falling by the wayside before the session ended on July 31. 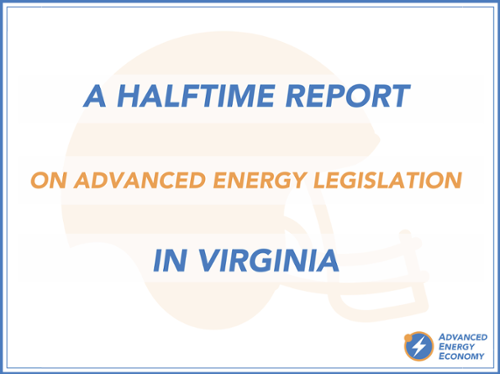 However, a final push by a broad coalition of clean energy, environmental, healthcare, and business advocates helped legislative champions propel a strong, though incomplete, package of clean energy provisions over the finish line on the final day.